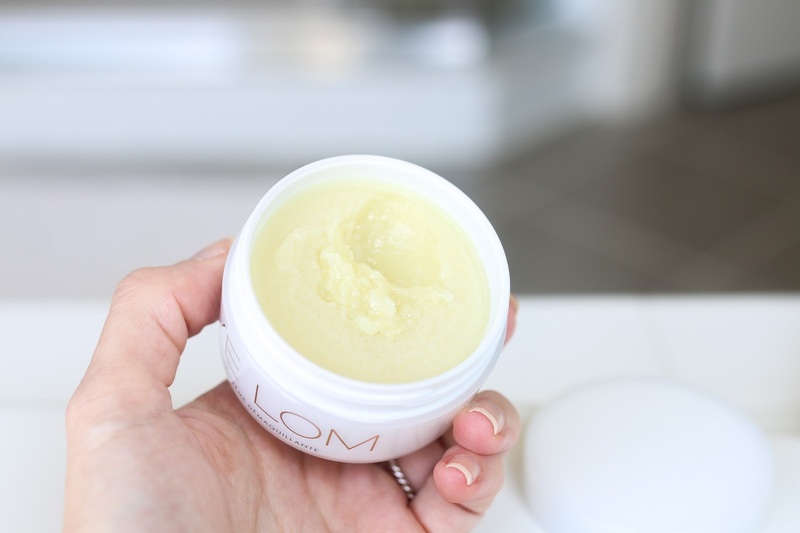 The Eve Lom Cleanser has been a favorite of mine for years now, and it's something that I will always have on hand and use in my skincare routine. I've also used and loved the Morning Time Cleanser, which is a thick, rich balm cleanser in a tube that really helps wake up my skin and leaves it feeling soft and incredibly hydrated. The newly launched Gel Balm Cleanser was instantly on my radar and I was anxious to see if it lived up to the Eve Lom cleanser standard I had set in my mind. And I am happy to say it has! 1. 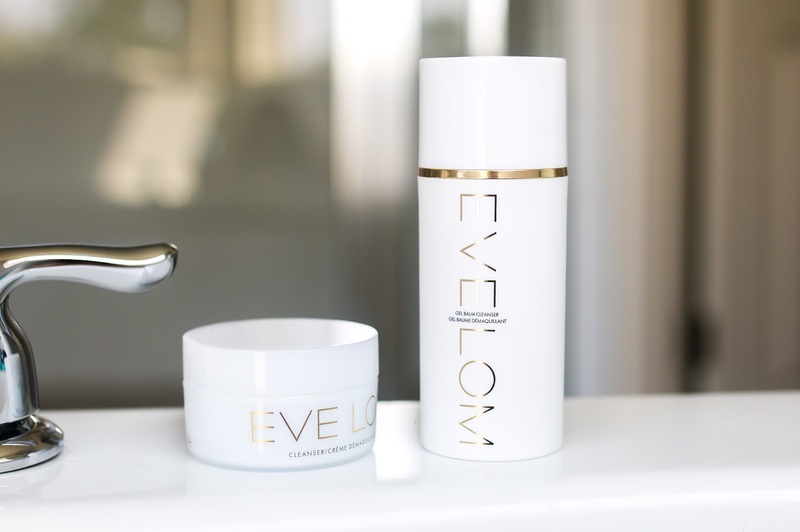 Eve Lom Cleanser - While I have been using the original Eve Lom cleanser for years, I don't use it regularly in my routine. As you can see from the above picture, it has a slightly thick and grainy texture and I find it gives my skin a more deep clean with a mild exfoliation so I prefer to use 2-3x/wk after removing my makeup. I also like to use it as a treatment by applying to damp skin, letting it sit for 3-5 minutes and removing with a damp muslin cloth. This application really plumps my skin, leaving it smooth, soft and hydrated. It's been a cult classic all these years for a reason...it still delivers amazing results every single time I use it. 2. Eve Lom Gel Balm Cleanser - The first difference between the original cleanser and the new Gel Balm formula is the texture. The Gel Balm name describes it very accurately - it's a creamy balm combined with the lightweight feel of a gel. It actually manages to strike the perfect balance between rich and creamy, while still having a lightness to it that enables it to be removed effortlessly. I find that it can take off every last bit of my makeup, but I prefer to use it as a second cleanse so as to provide my skin with added hydration and comfort.